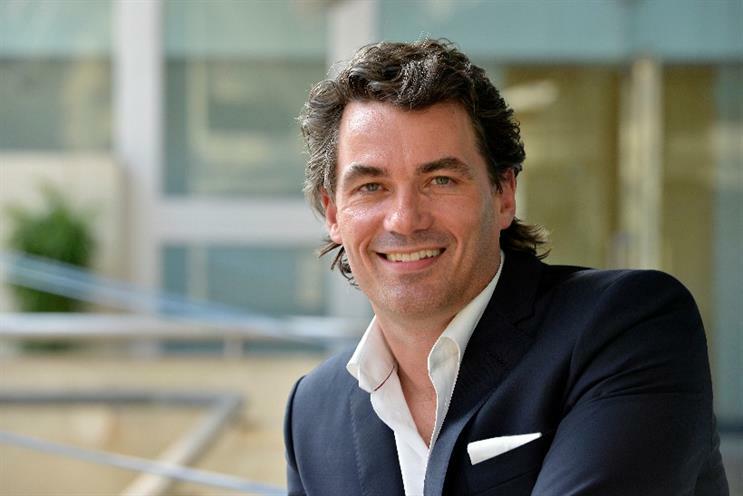 BT boss Gavin Patterson has suggested rival firms trying to stop his company's £12.5bn merger with EE are blocking innovation. The merger is currently under scrutiny by the UK's competition watchdog, the Competition and Markets Authority, which has asked major telecoms groups and other interested parties for input on the deal. Vodafone has been particularly vocal in its opposition, raising concerns over a potential BT monopoly in the UK. CEO Jeroen Hoencamp told the Financial Times that BT will hold too large a share of valuable radio spectrum following the acquisition, which is used to deliver 4G among other things. He suggested the pair should be forced to give up a chunk of spectrum if the deal goes through. He has also suggested that broadband providers using BT's network infrastructure should have better wholesale rates. But BT's Gavin Patterson said: "The world is changing with customers wanting access to the internet on their terms. "They are spending more time online than ever before and they want the best connection whether they are at home, in the office or on the move." EE CEO Olaf Swantree claimed rivals were failing to invest in their networks. He said: "These competitors only want to put up roadblocks, while we want to build motorways for the UK." An accompanying report, commissioned by BT, claimed the merger would have benefits for British consumers, including faster speeds from higher network investment. The merger is not expected to complete until early 2016. Separately, Three owner Hutchison Whampoa has launched a £10.25bn bid to take over O2 in the UK, bringing the number of mobile operators down from four to three.